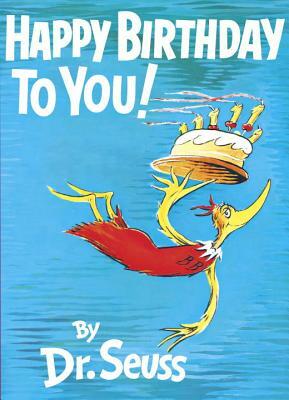 "The Great Birthday Bird guides us on a birthday trip. The multicolored excursion is a festive one." --School Library Journal.